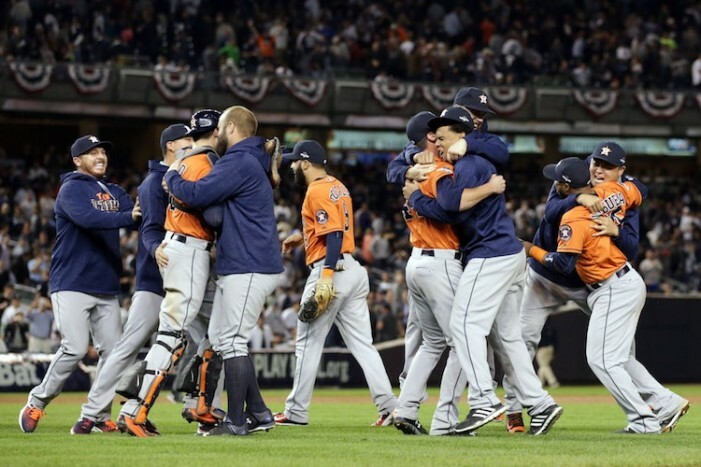 The Houston Chronicle Astros beat writer joined me to talk about the wild-card game, Dallas Keuchel and the Astros’ youth. 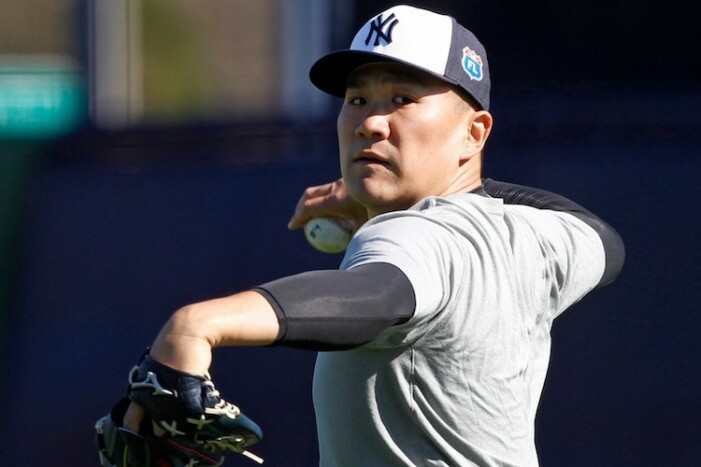 The Journal News Yankees beat writer joined me to talk about the Yankees’ pitching concerns and the plan for Rob Refsndyer. 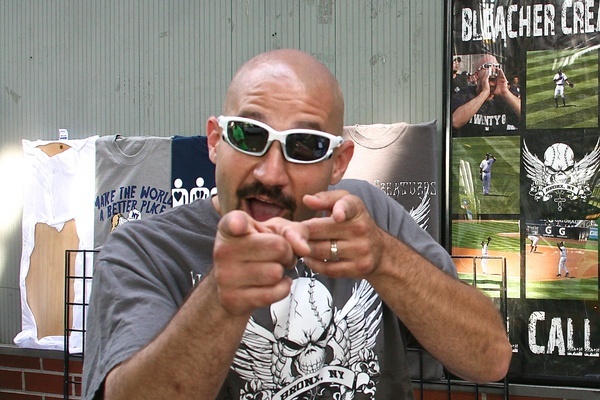 The leader of the Bleacher Creatures joined me to talk about the future of Bald Vinny’s House of Tees and Roll Call. 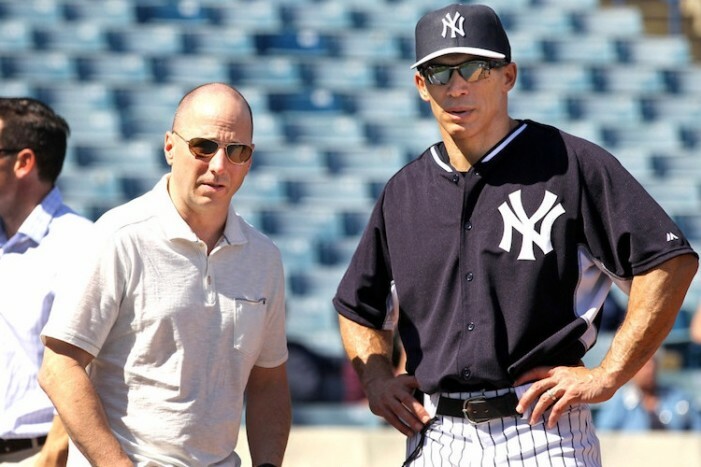 The Newsday Yankees beat writer joined me to talk about the team’s pitching concerns and expectations for the season. 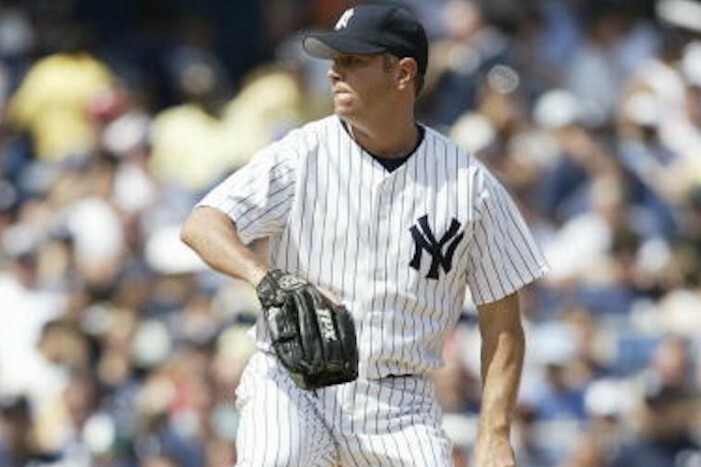 The former Yankee joined me to talk about being part of the 1998 team, getting traded for Hideki Irabu and his time in the majors. 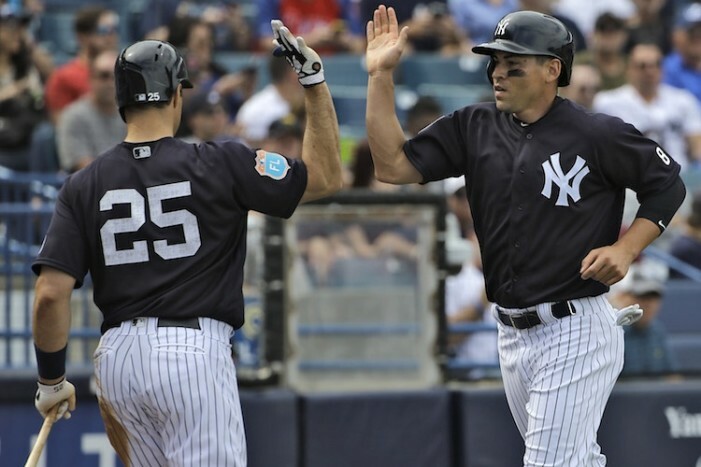 The Bronx Pinstripes blogger joined me to talk about the Yankees’ position players reporting to spring training. 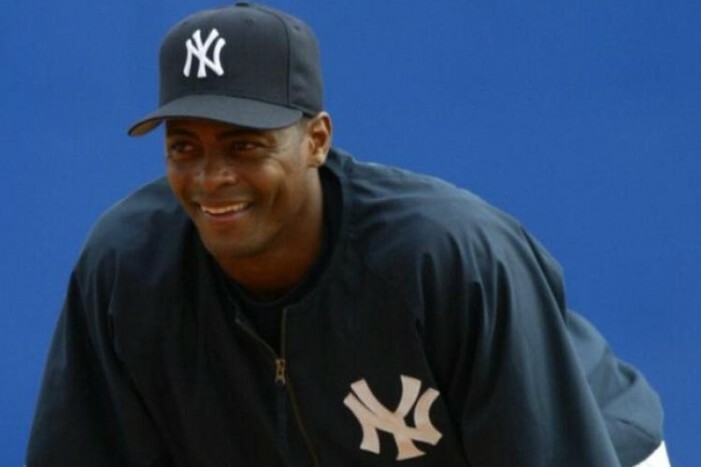 The former Yankee and current FS1 analyst joined me to talk about his 10-year MLB career and working in the media now. 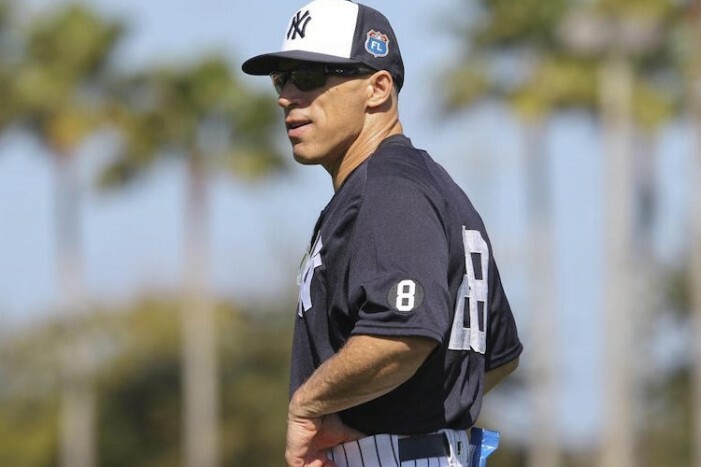 The Bronx Pinstripes blogger joined me to talk about baseball starting with pitchers and catchers reporting to Tampa. 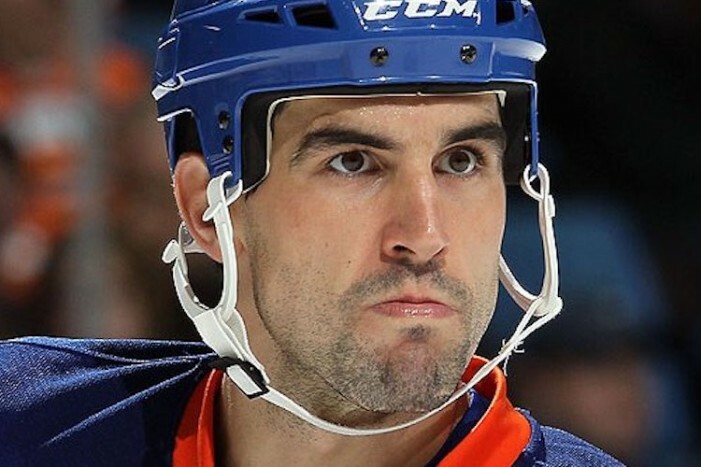 The former NHL defenseman and 1999-00 Hobey Baker winner joined me to talk about his college and NHL career. 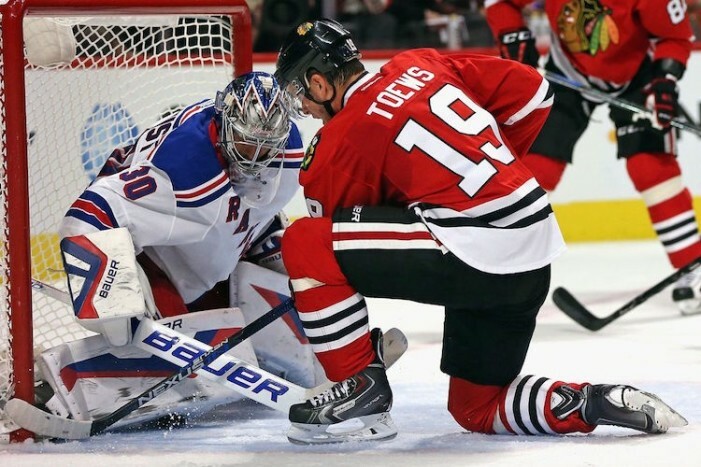 The Barstool Sports Blackhawks blogger joined me to talk about the defending champs, as well as the Cubs and The Bachelor.